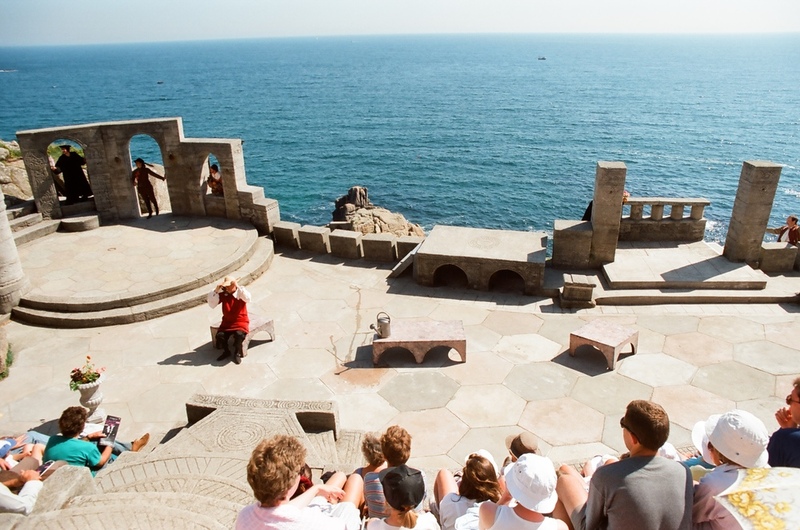 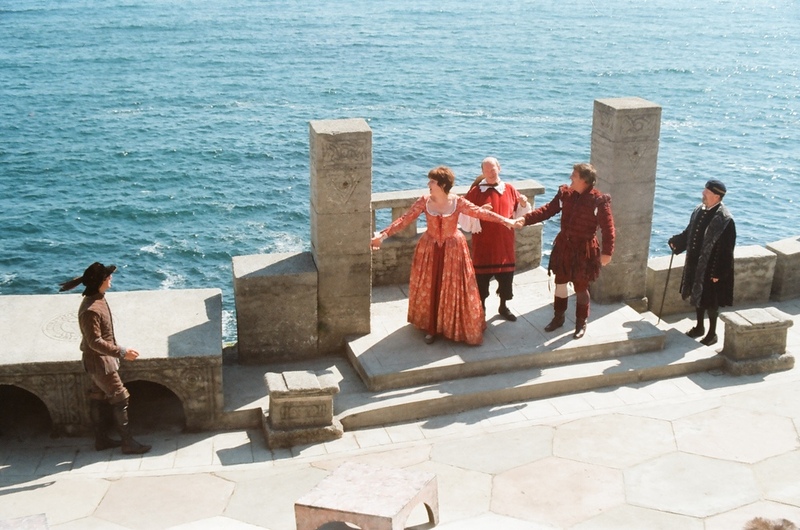 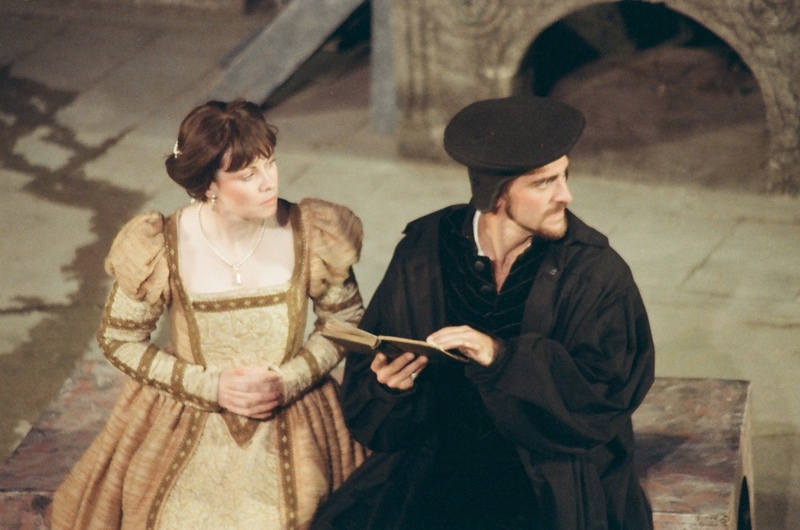 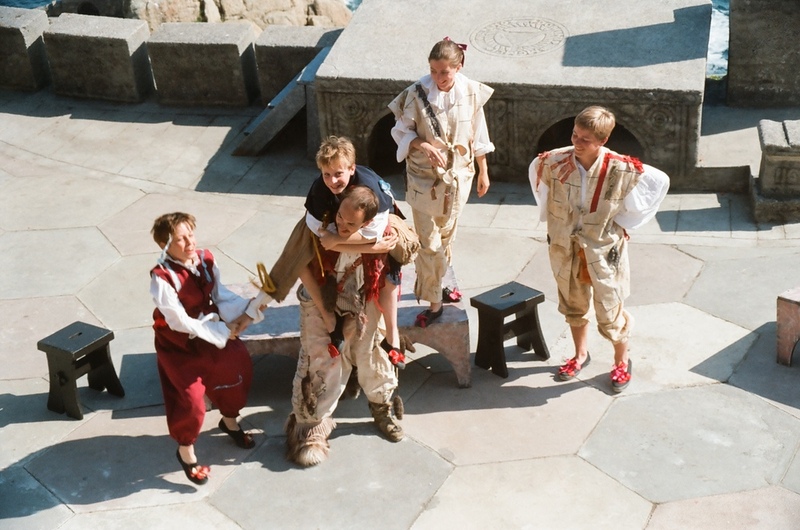 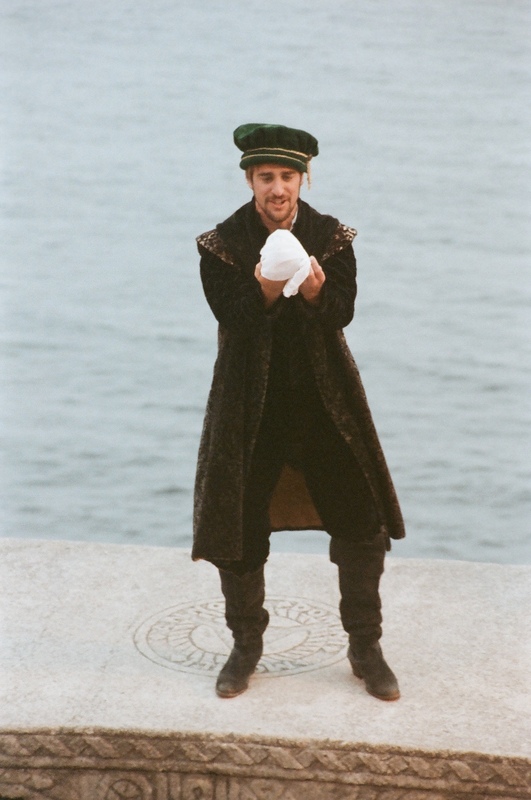 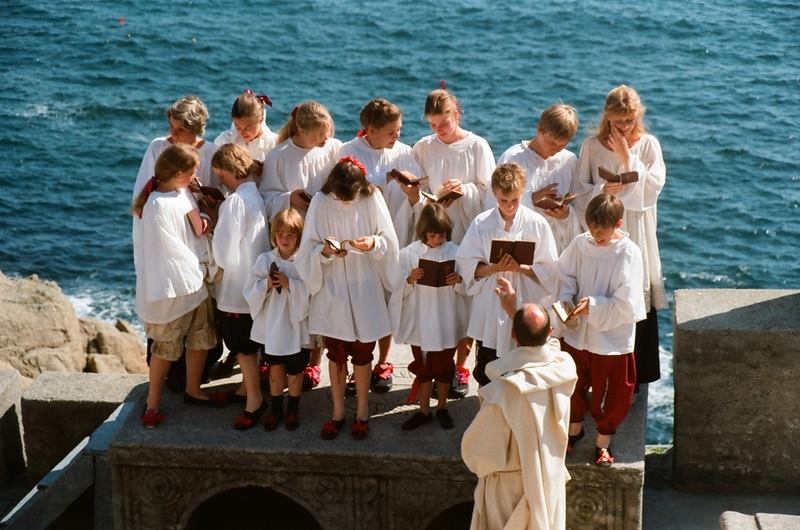 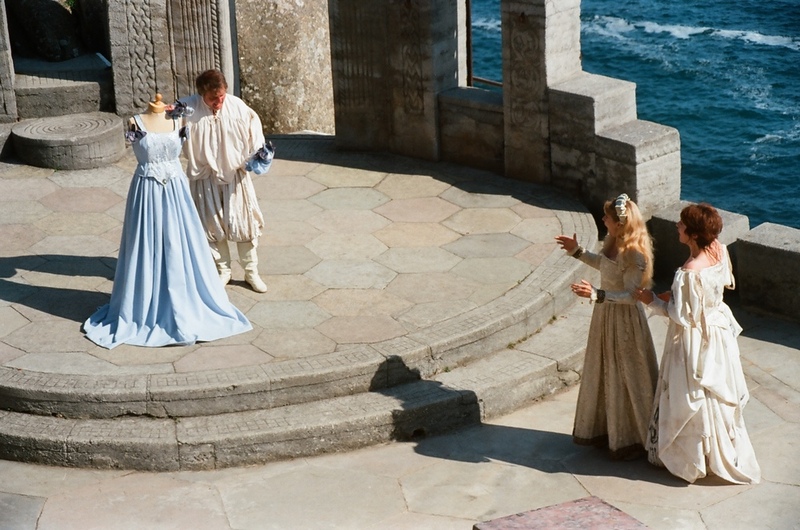 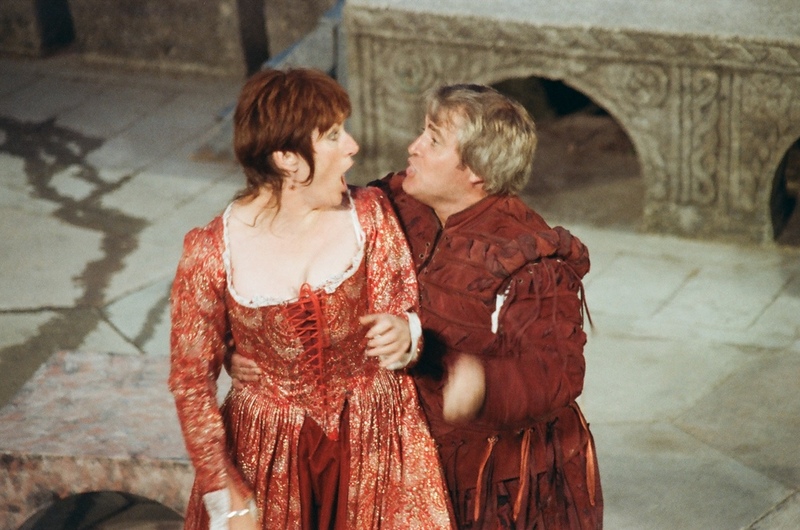 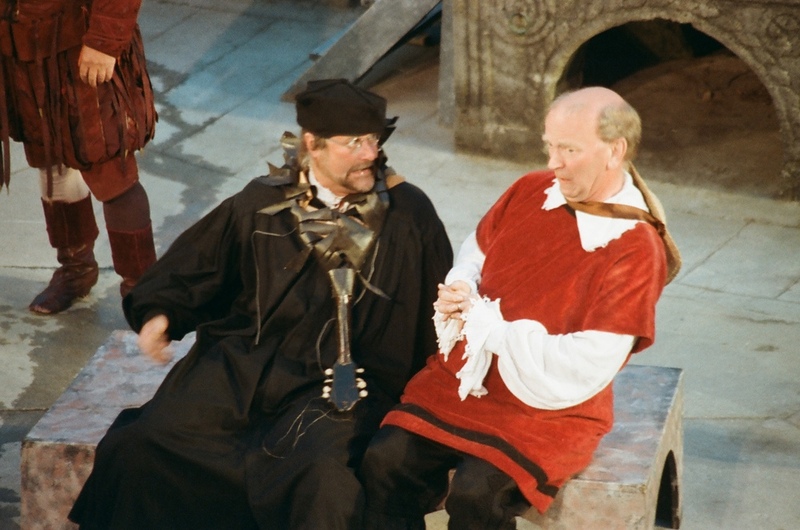 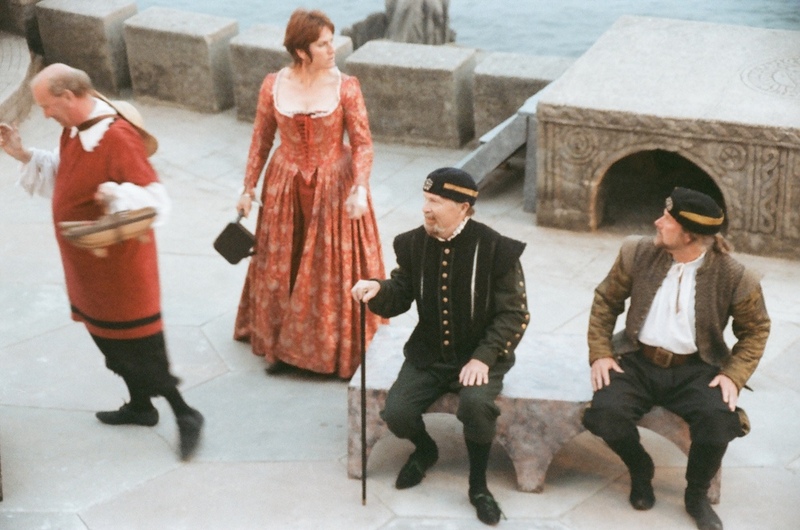 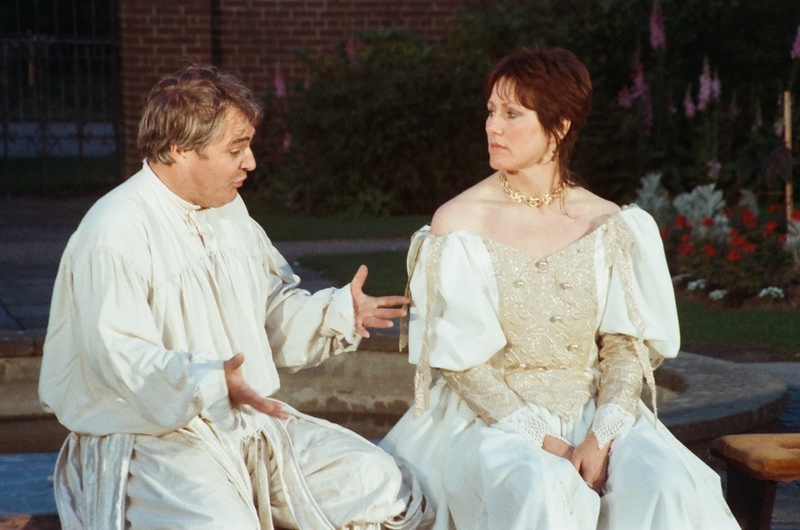 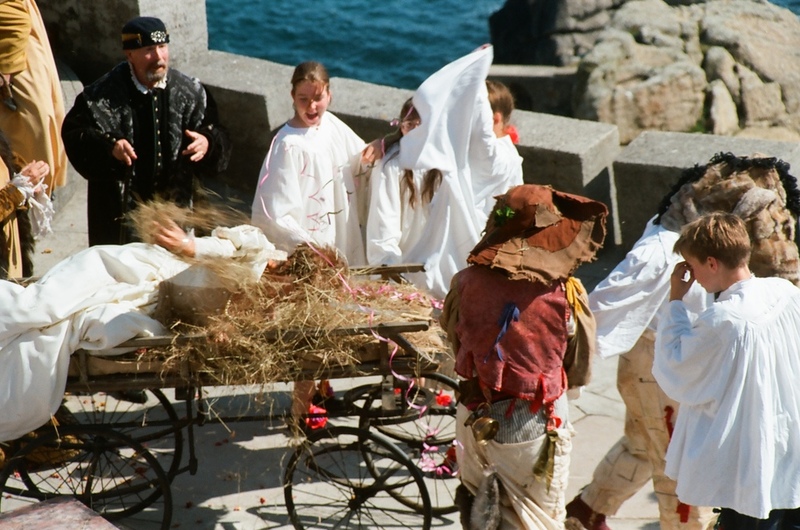 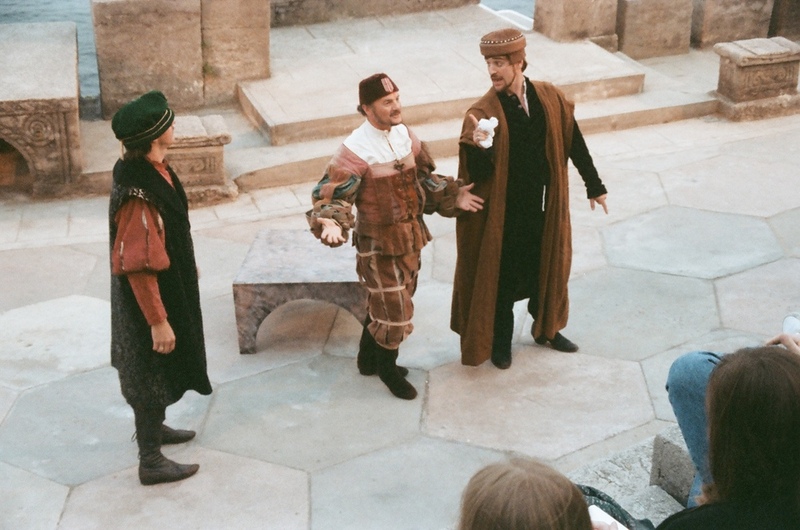 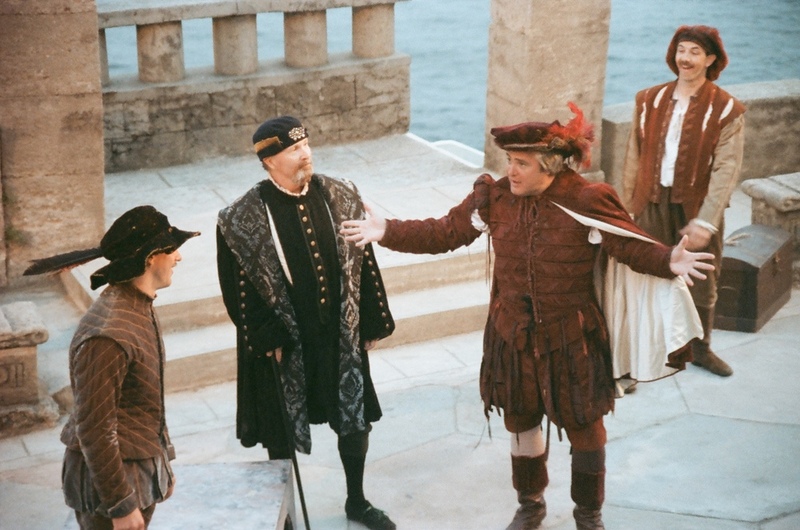 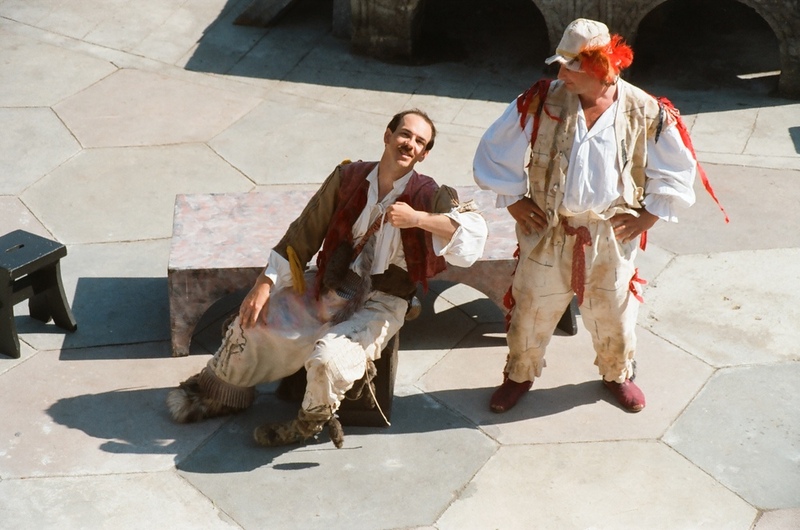 Mike Charlesworth's 1993 'The Taming Of The Shrew', our eighth production of this perennially popular play, made for a great return visit to the Minack Theatre in Porthcurno. 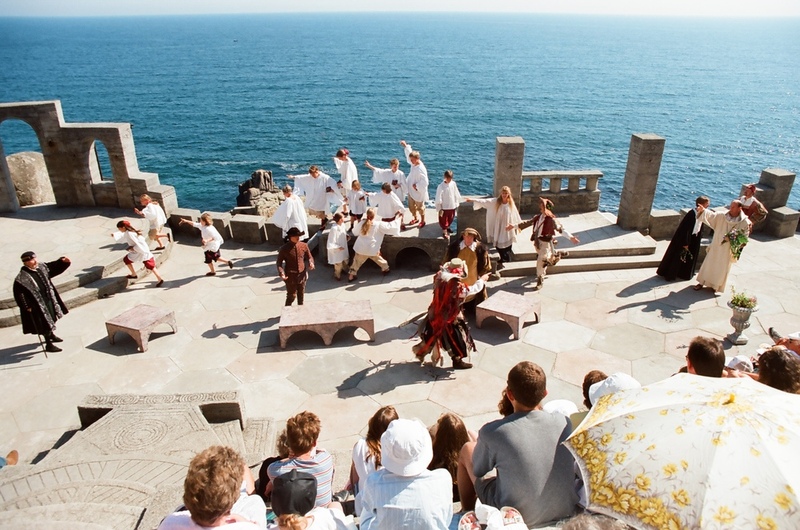 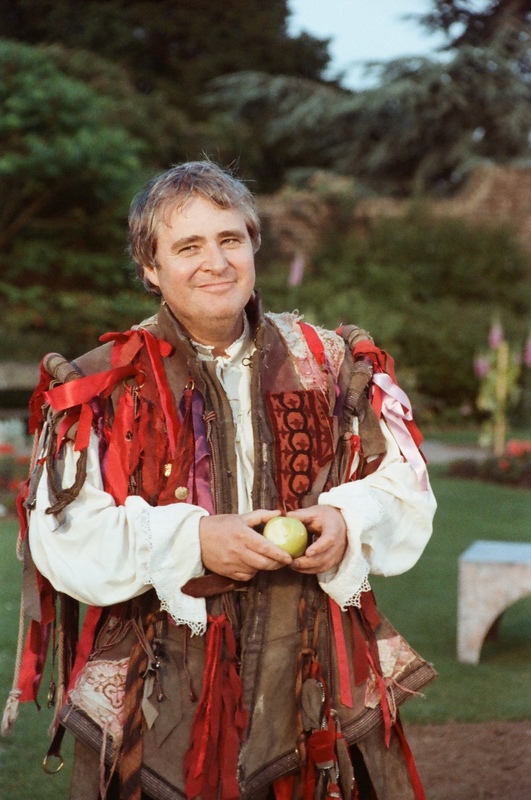 Cornwall following our award-winning success there with 'Much Ado About Nothing' in 1991. 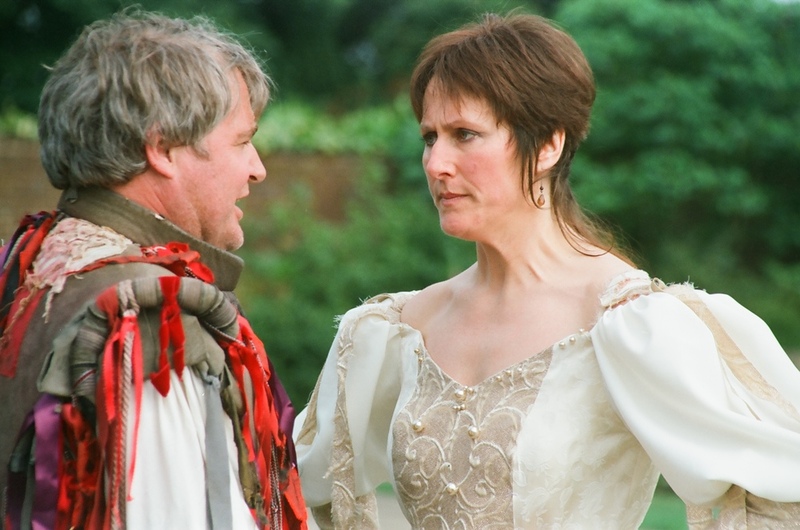 Keith Briars and Jenny Billington headed an excellent cast in this fast and funny production. 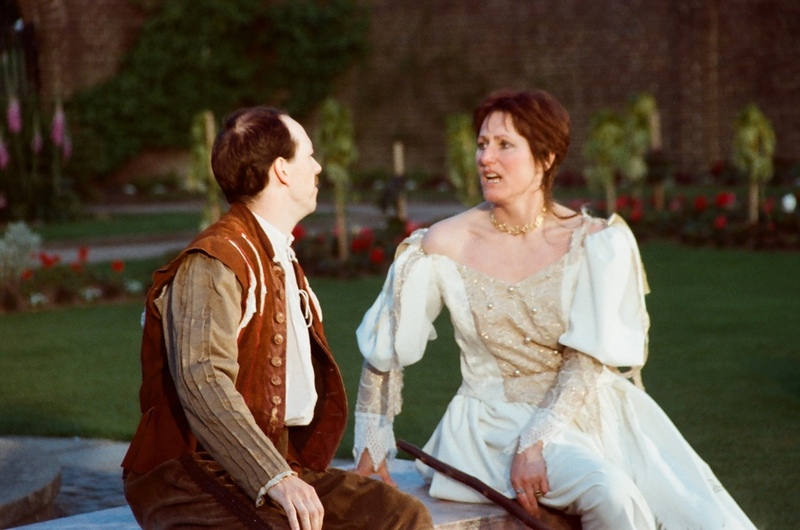 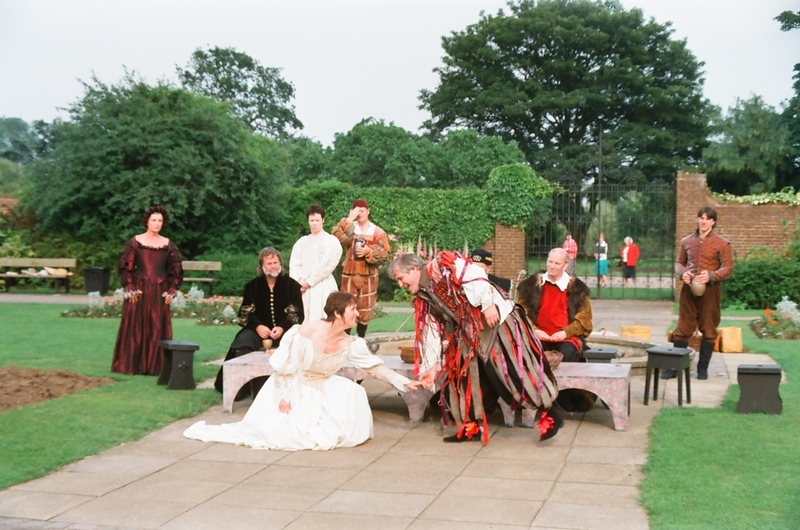 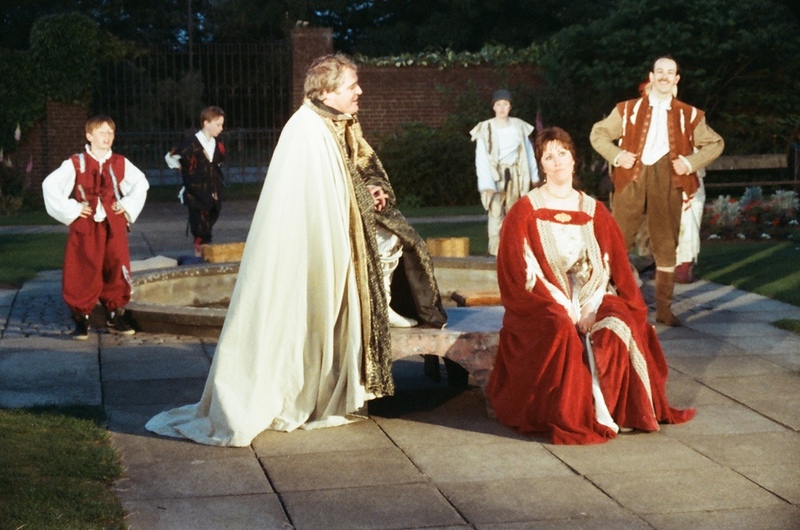 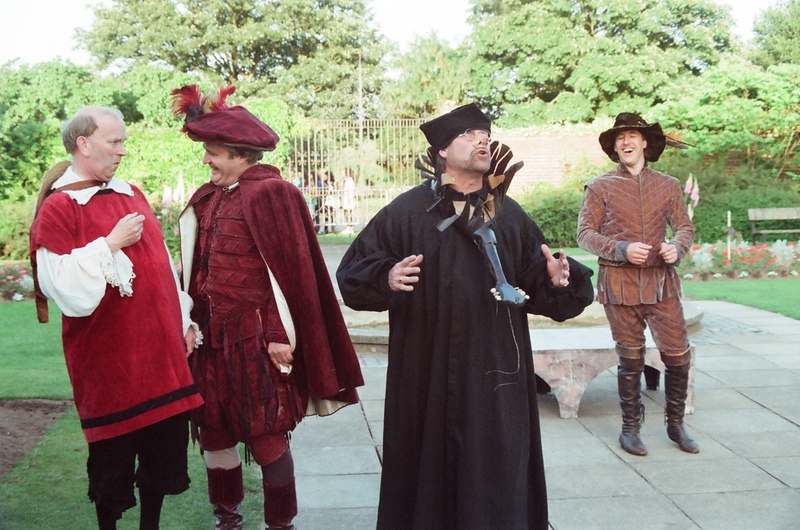 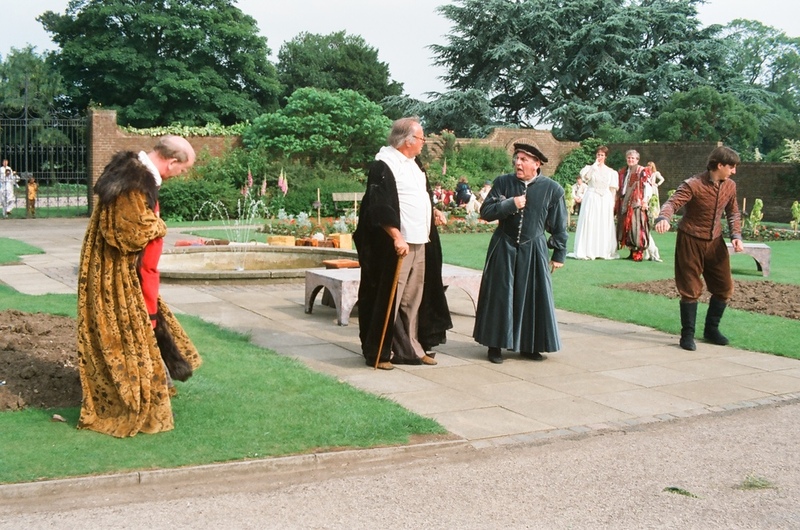 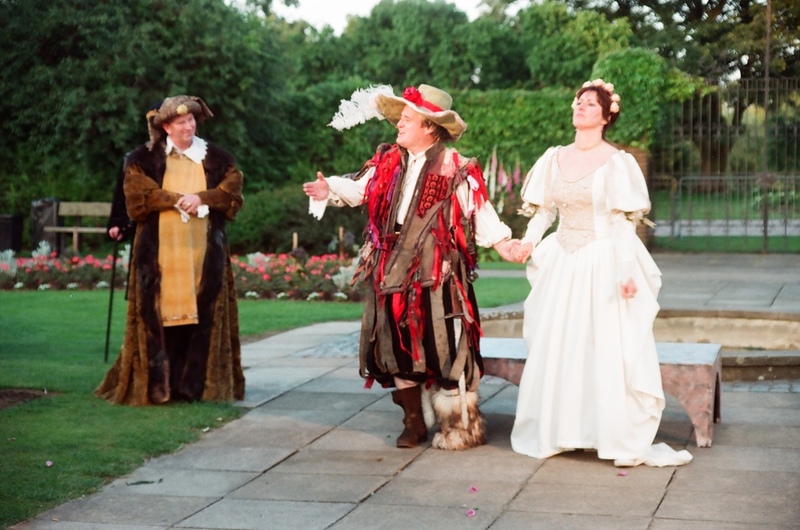 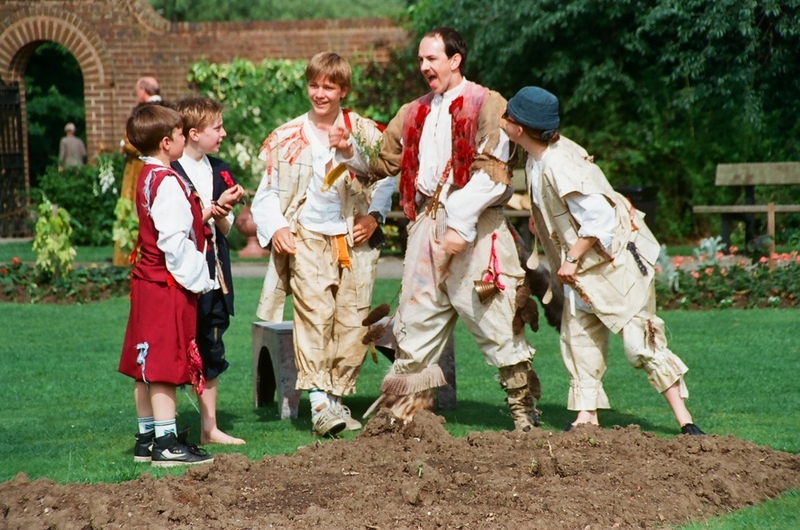 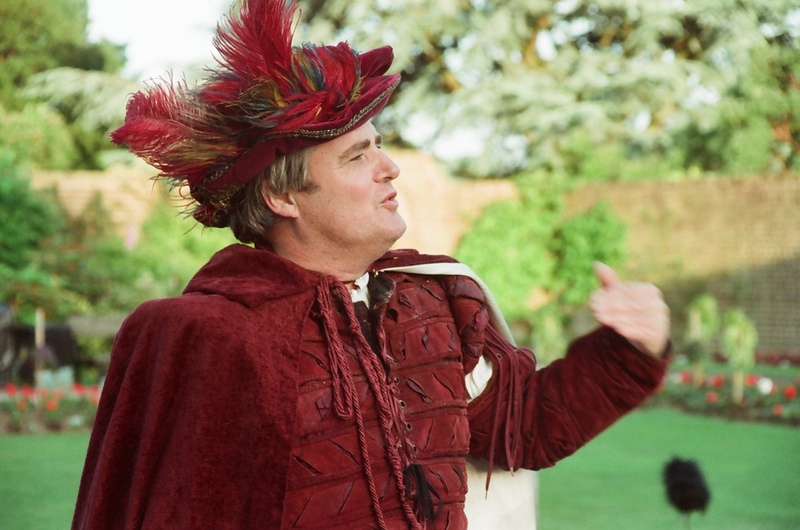 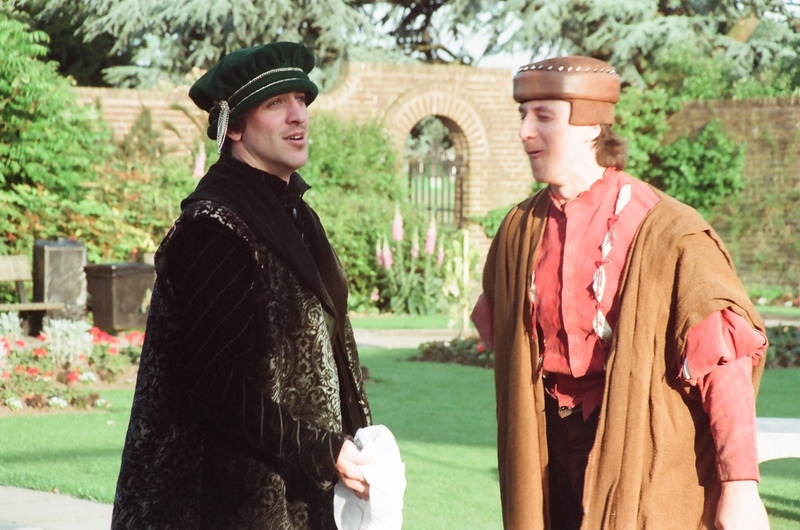 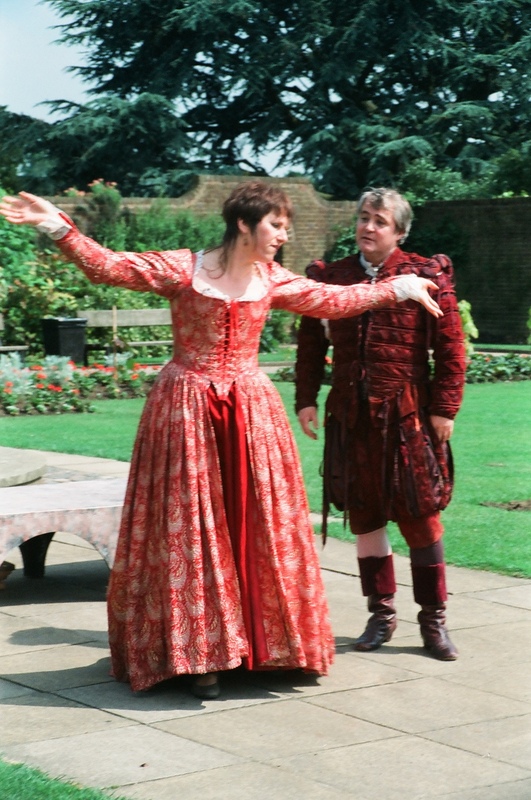 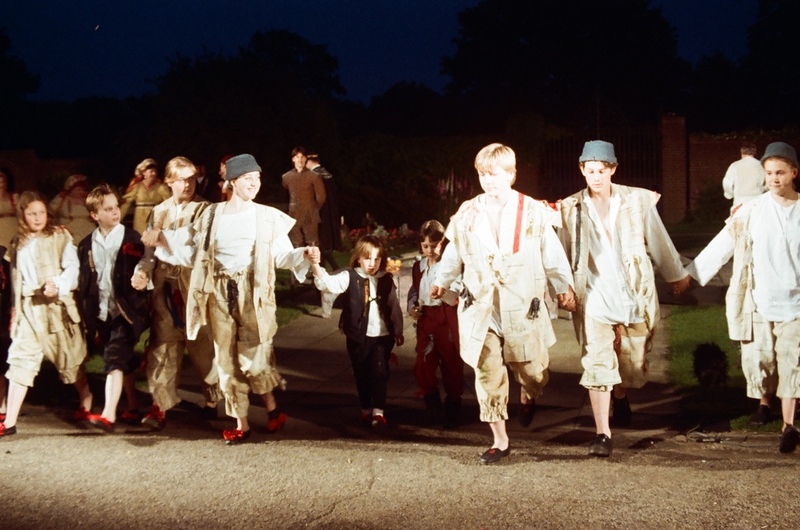 The show also played in Derby's leafy Markeaton Park, another perfect setting for outdoor summer Shakespeare and one we revisited in 2006 with 'Romeo & Juliet'.